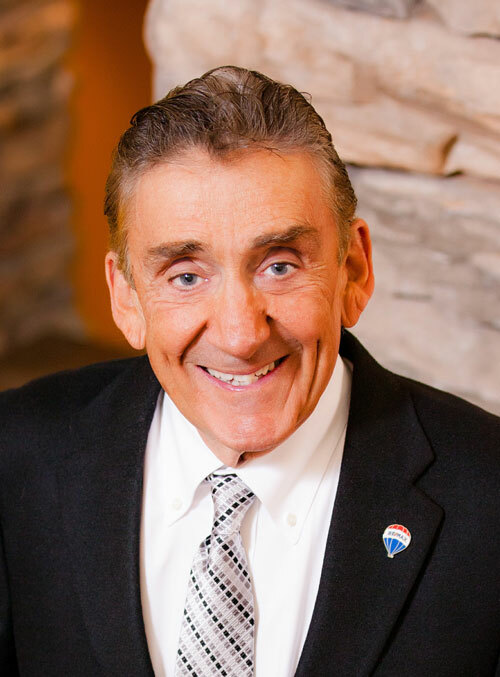 Joe Clement of RE/MAX Properties, Inc. in Colorado Springs, CO was granted Quality Service Certified Gold status in recognition of the exceptional achievement of 100% client service satisfaction as measured by Leading Research Corporation and the Quality Service Assurance Service. presented to Joe Clement for providing service above and beyond the ordinary. We thank you for maintaining the highest service and performance standards and for achieving QSC Platinum Status. in this failing economy, it's nice to know some things never change. Year after year, RE/MAX rises to the real estate challenge, providing superior buying, selling and relocation services to clients all over Colorado. Broker/owner Joe Clement credits quality agents and staff for RE/MAX's success.